One of the most important criteria at a braai is to be the best braai guest. Did you host a braai this weekend and just wished some guests would not do certain things? Martin Bester has a list of rules for when people come over to his house. 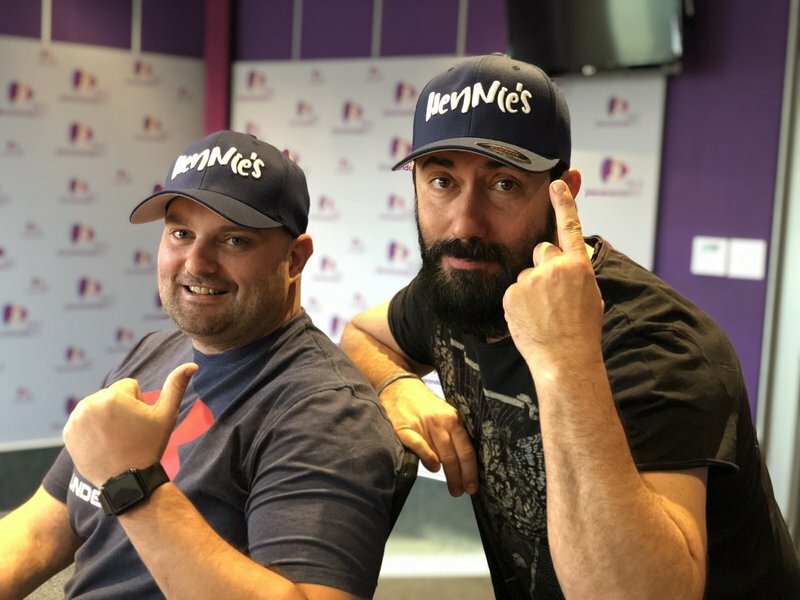 Radio Raps' Rikus de Beer weighed in on the perfect braai and what guests should not do at your house. The Jacaranda FM presenters also had something to say about their braai guests.